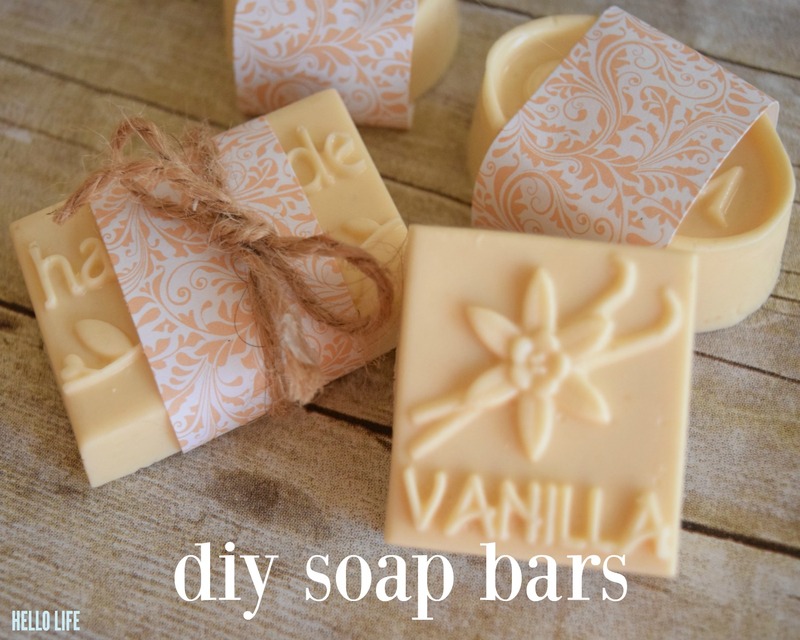 DIY Soap Bars– Make your own soap bars with this easy to follow recipe, perfect for beginners! Nothing says “I appreciate you” more than a handmade gift. Taking time out of your busy life to dedicate to making something special for someone you care about shows that they are worth giving of your most precious resource, your time! This months’ Michaels’ Makers challenge is focused around the idea of trying something new and exploring your creativity. I thought it’d be the perfect opportunity to expand my crafty horizons, and do something I’d never done before. I’m making fragrant soaps! 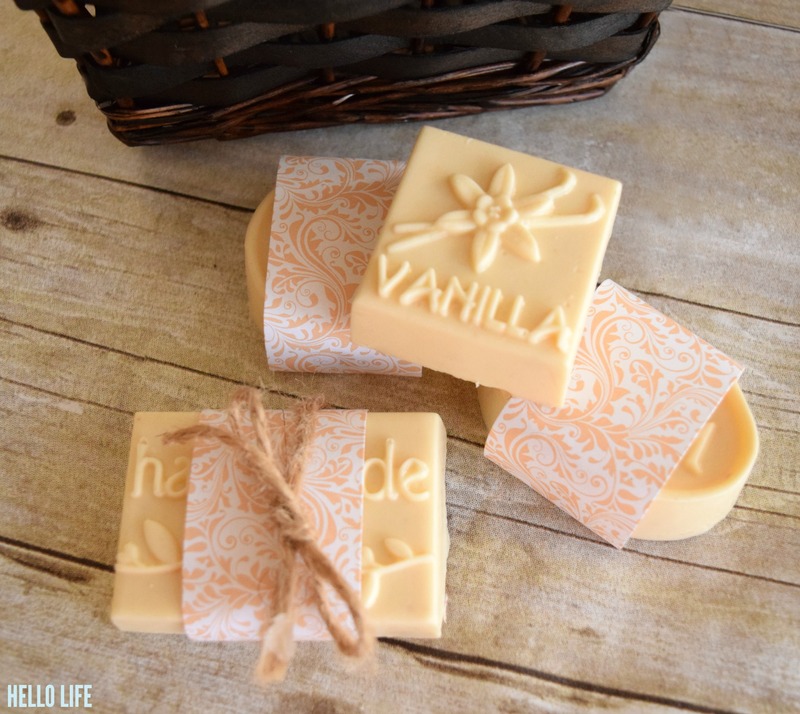 My friends and family will love to receive a pretty basket of handmade vanilla scented oatmeal soaps. A personal gift like this will not only show them that I took the time to honor them at with pretty gifts, but it will also stretch my making skills. Plus, keeping a few of these in my guest bath is a fun bonus! 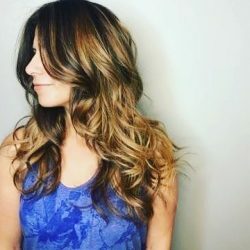 This post was originally posted in 2016, but it’s such a fun idea, I just know you’ll love reliving it as much as I do! 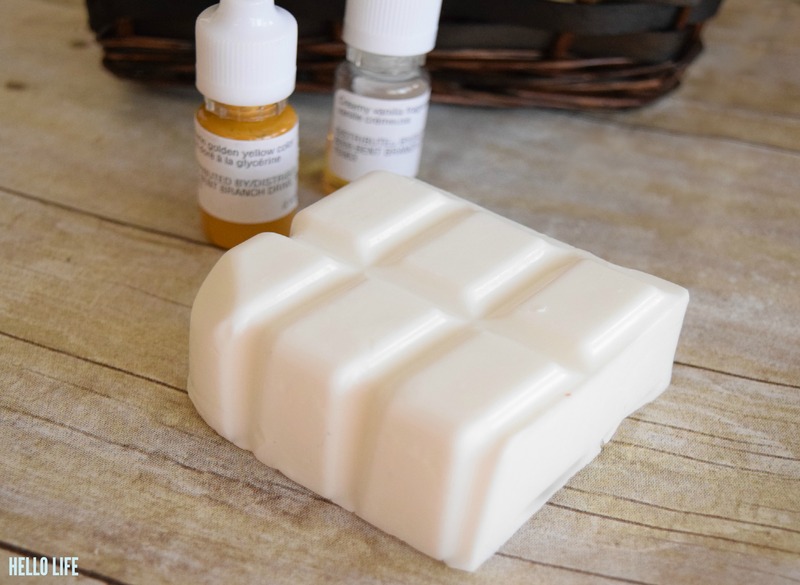 How in the world do you make soap? How long will this process take? With a Bar Soap Kit from Michaels. 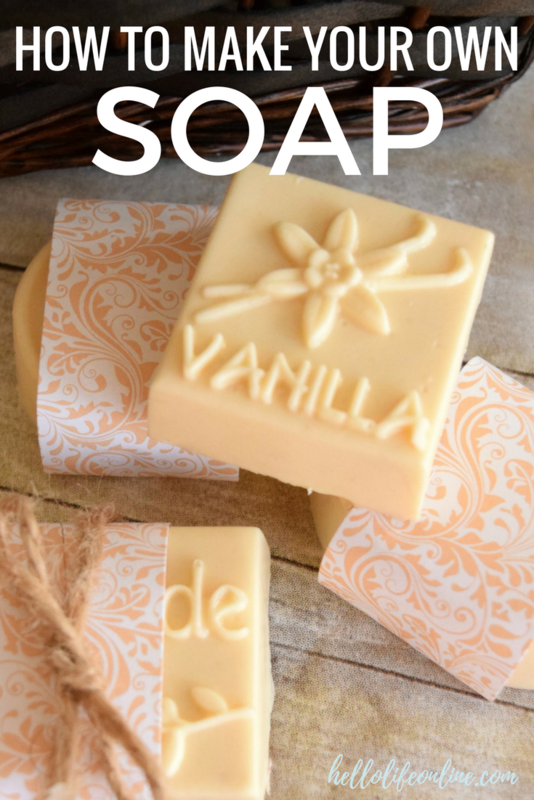 Making your own soap is really easy! 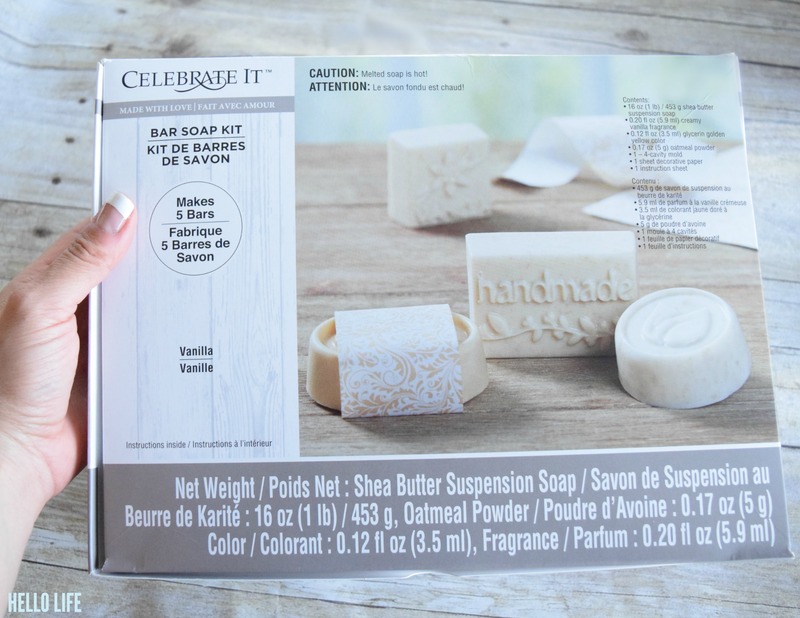 The Bar Soap Kit has everything you need. Simply follow the instructions included to melt the soap. Stir in the fragrance and oatmeal powder, and pour into the molds also provided, allow to set, and done! The kit even comes with this pretty paper to wrap around the soap bars. Who knew moving out of my creative comfort zone would be so fun? Now I have a beautiful handmade gift set to share at holidays and parties. How cute would these be as hostess gifts?! Michaels has lots of craft kits to choose from, everything from sewing kits to art kits and everything in between. There is plenty of opportunity to get your creative juices flowing. Don’t forget that there are also tons of FREE classes in-store at Michaels, where you can try a new skill or craft for only the cost of supplies. Sometimes a little instruction is all you need to get going! This soap is so lovely. So creamy and dreamy! Where might I find the orchid mold please?